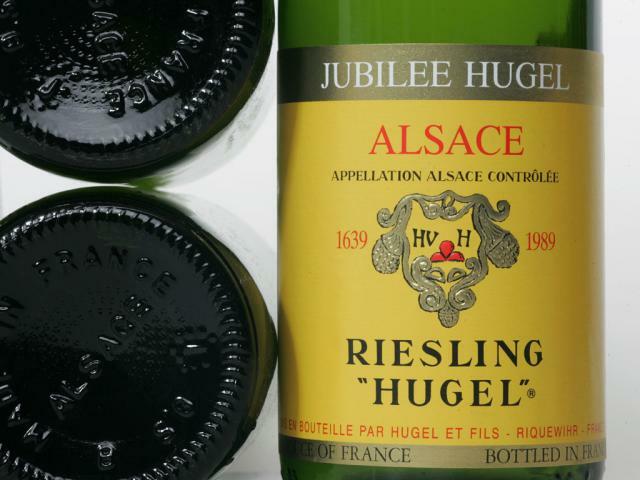 Created in 1989 to celebrate the Hugel family’s 350th anniversary, Jubilee wines are made only in the finest vintages and are the ultimate expression in dry, gastronomic terroir wines. 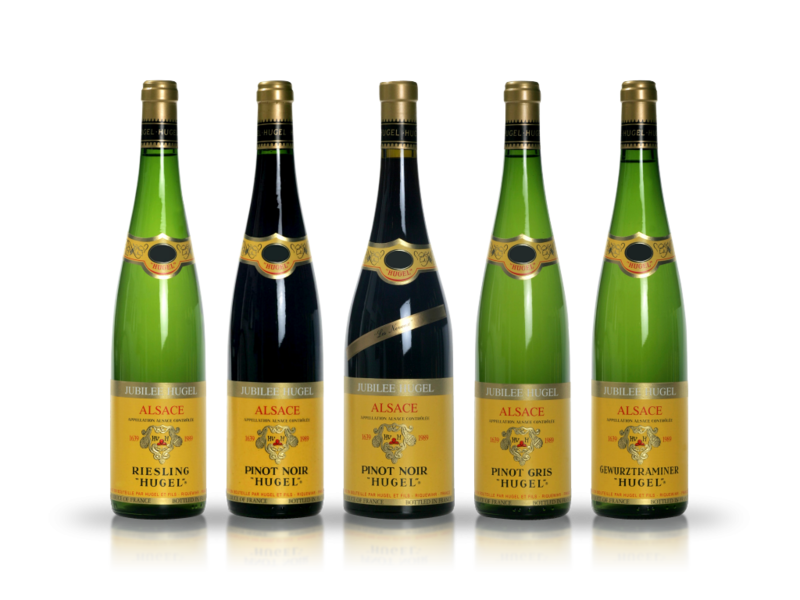 They are sourced solely from the family’s oldest vineyard estates in Riquewihr: Riesling from the heart of the Grand Cru Schoenenbourg (marl and clay), Gewurztraminer from the best sections of Grand Cru Sporen (clay), Pinot Noir from the chalky Pflostig vineyard and Pinot Gris from a combination of both Sporen and Pflostig. 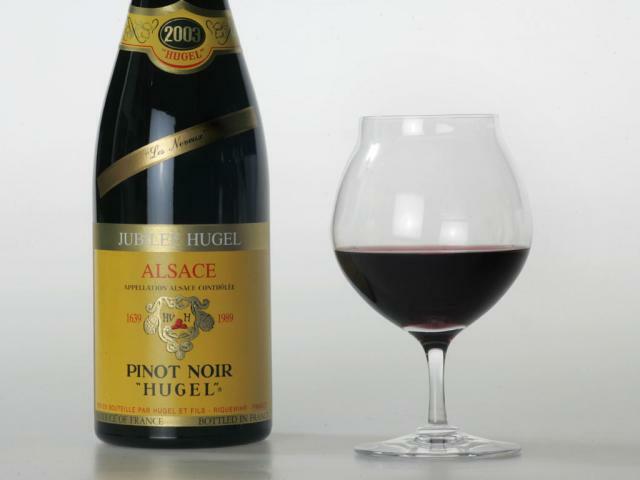 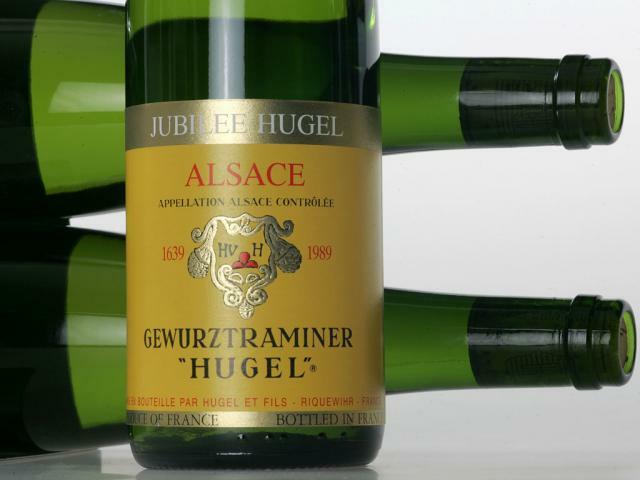 All Hugel Jubilee wines can be confidently aged for many years, gaining added depth and complexity as they reveal their full potential. 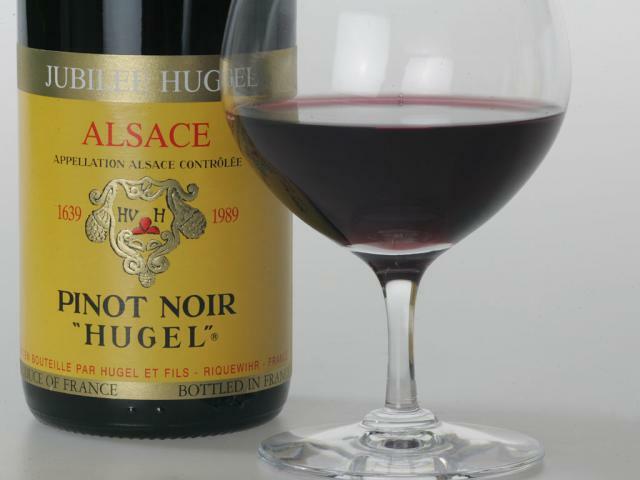 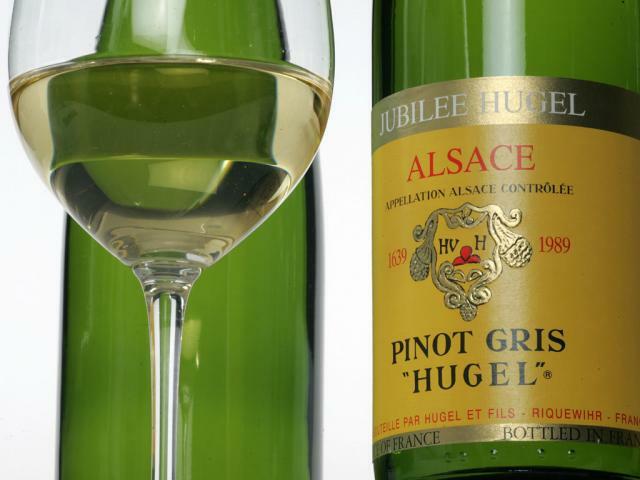 These wines are the Hugel family’s uncompromising interpretation of Alsace Grand Cru wines at their very best.